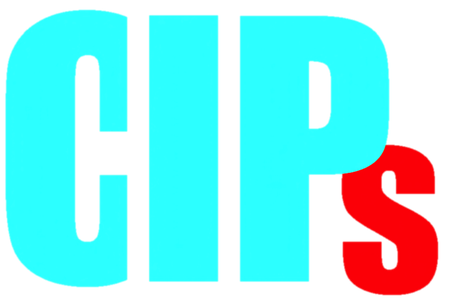 CIPs intends to offer an experience of filing patent applications and associated publications to children. Children will be very happy and interested for their invention and patent application as they witness the processing of the application and publication containing their ideas and J-PlatPat in which their ideas can be searched. Future innovators will be cultivated with such valuable cooperation. This will be a strong driving force for changing the future of our society. To achieve this goal, we would like to ask you for a social contribution once a year. Specifically, we ask you to draft a patent specification on volunteer basis. A schedule control, due date management and filing procedure will be carried out by the organizer. The best method of communication with children and parents/teachers will generally be by email, although telephone and/or Skype calls/conferences may be used in some cases. The volunteer activity by persons with professional knowledge, such as patent attorneys is known as "Pro bono". The Pro bono is widely recognized in U.S.A.
We always looking for patent attorneys who can cooperate with us on a volunteer basis. For more information, please contact us via the Contact page of our website.